I had a brainwave this week. It only happens every few years so I thought I would ride that wave all the way home. While Americans make up the vast majority YA bloggers, however there is a burgeoning amount of online reviewers springing up all over the globe. 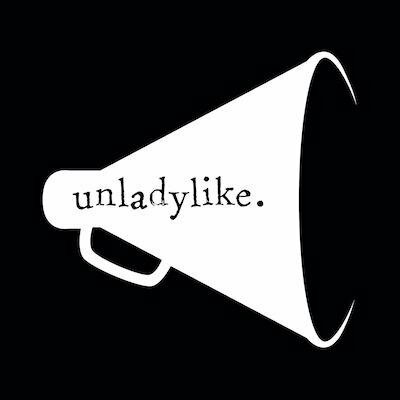 And so, for the next two weeks, here at Persnickety Snark I will be introducing you to a number of awesome international reviewers. Places so far flung as Netherlands, Canada, United Kingdom, New Zealand, Bangladesh, Germany, Argentina, the Philippines, Australian and many many more. Favourite New Find: Song of the Buffalo Boy by Sherry Garland, amazing book! A person that is tolerant to all kinds of different people, no matter what culture or background! It's getting more known here now many American YA novels are translated into Dutch. Very accessible, luckily!There is a large American Book Center with two stores, in Amsterdam and The Hague, and they can also be ordered easily from online bookstores. Meg Cabot, Simone Elkeles, Aimee Friedman, Anna Godbersen, Maureen Johnson, Mitali Perkins. They where the first ya authors I've read and because of that they are always special and their books are just the best! Hmm have to think about that one, John Green is getting more known here at the moment, Maureen Johnson has many fans here, Meg Cabot is well known. By the Dutch authors is Francine Oomen pretty big now, she just launched a series called How do I survive myself? and every teen seems to read it! Oh, and Twilight is big here now too! You get to know a lot of books and authors, and I was very happy that I once got my first review copy, I didn't even know that existed! And I love to hear when an author is happy with my review. It is so much fun to talk with authors that are mostly in cities I only see in the movies. My life has changed because of book blogging. Certain things happened because of this that I didn't dare to dream about! And now I am even working on a ya manuscript myself! I still haven't find another book blogger from the Netherlands, unfortunately! The only blog that comes to mind, but is broader dan ya, is the blog of the American Book Center. Cheers, there are many more to come. So many different countries represented in our blogosphere. Way to go Adele. And thanks Marjolein for telling us about The Netherlands in terms of YA literature. Hello Marjolein, it's great to read all about you here! I really enjoyed this interview. Thanks to you and to Adele too. 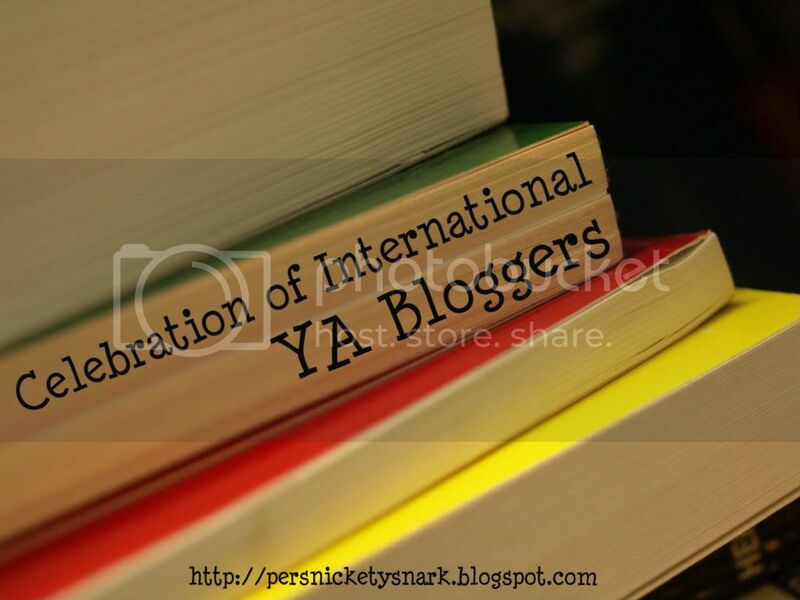 What a great way to celebrate international YA bloggers. And I love the new streamlined look you've got going here. This is a great idea, Adele. It'll be fun to get to know a few more bloggers. That's awesome that The Netherlands is a tolerant place.